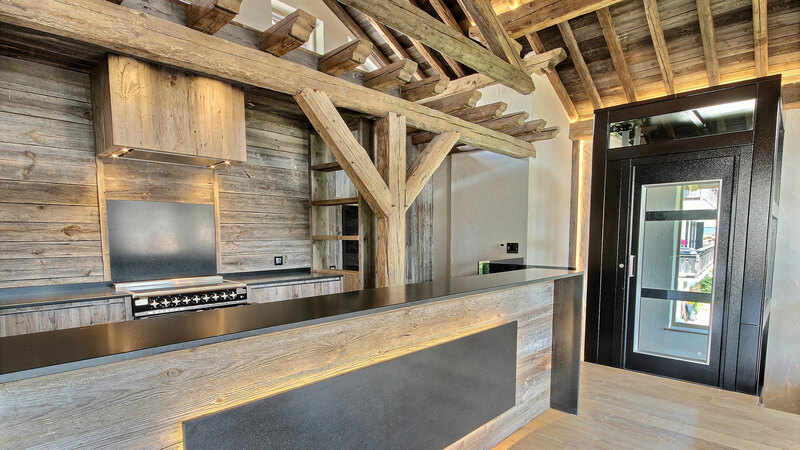 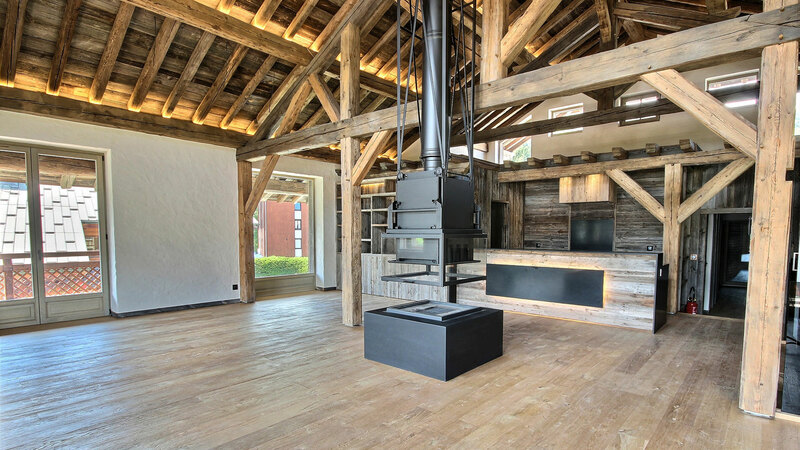 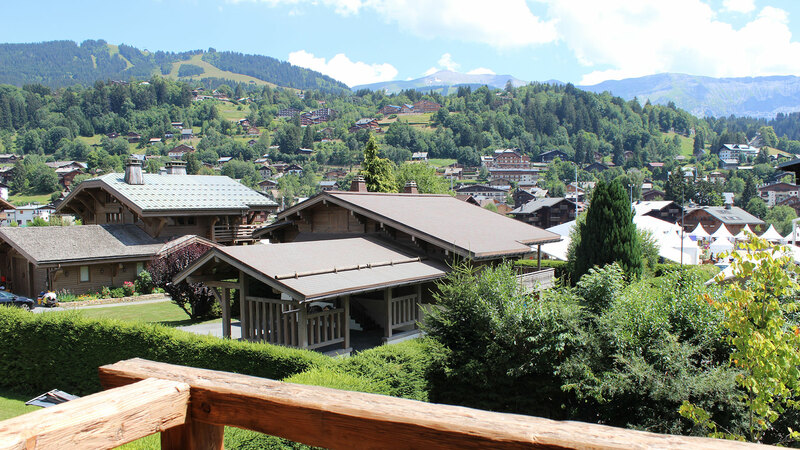 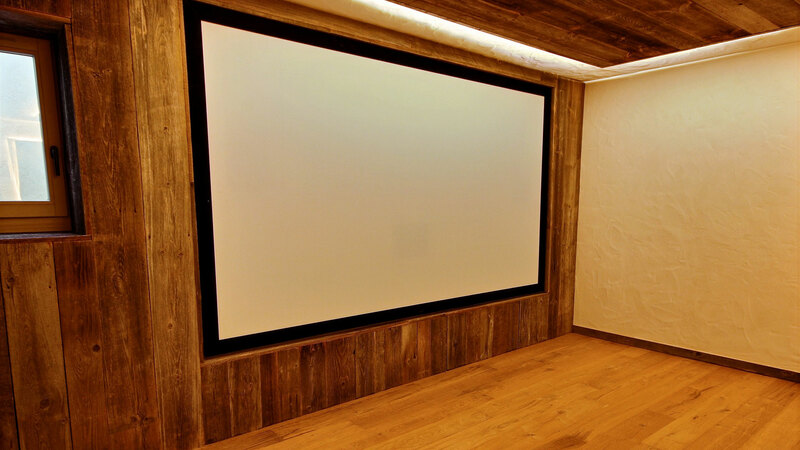 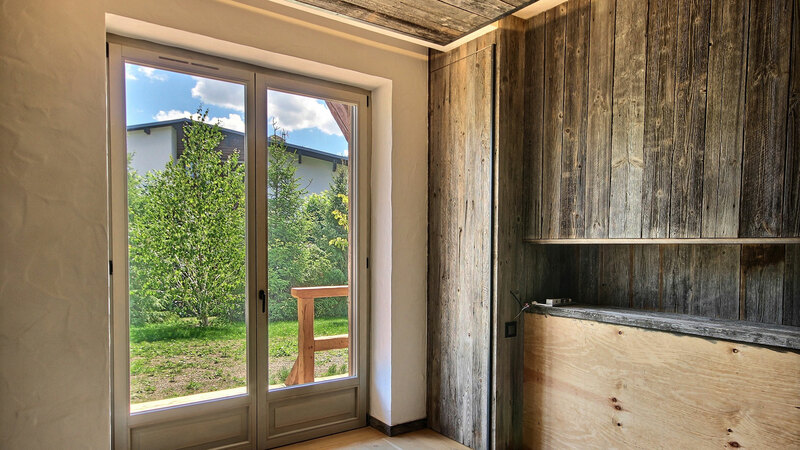 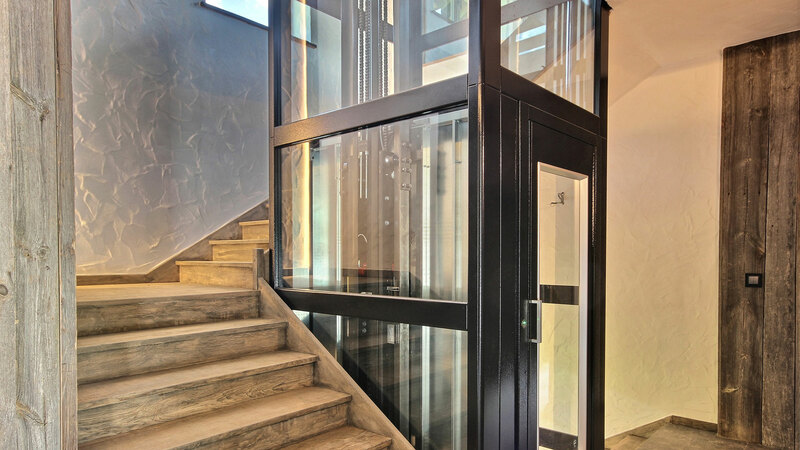 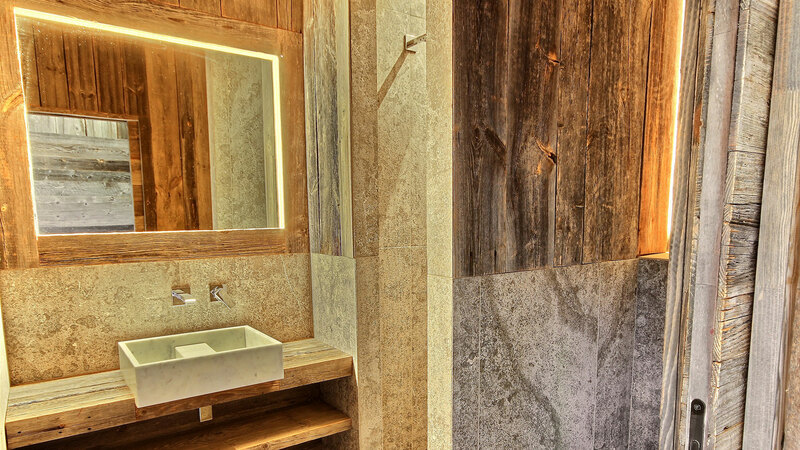 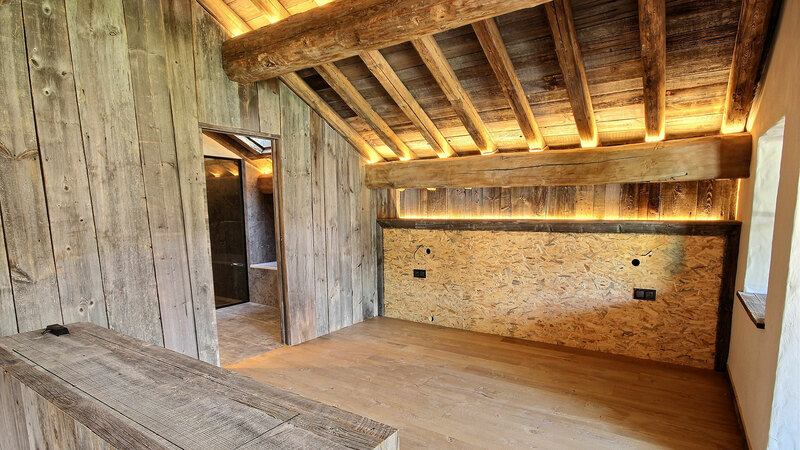 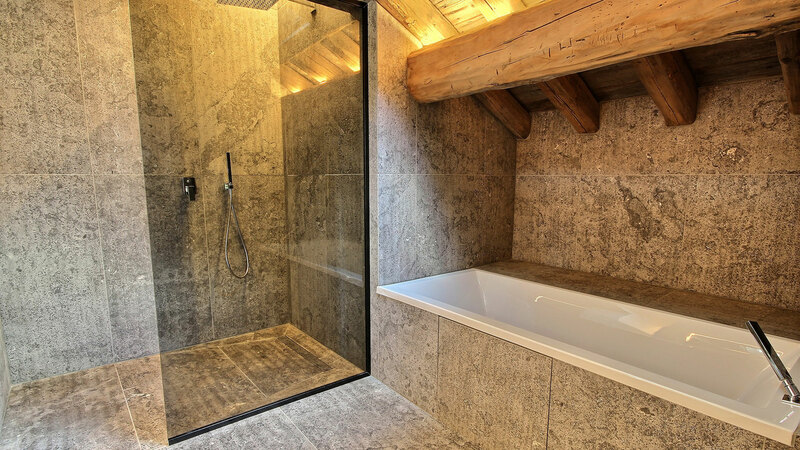 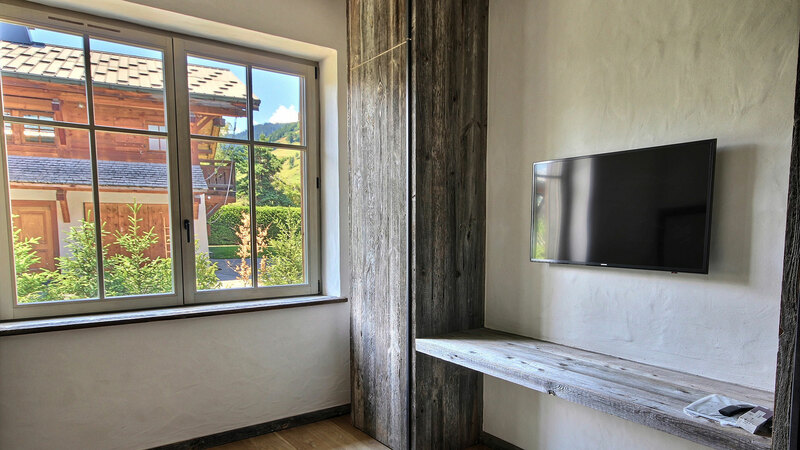 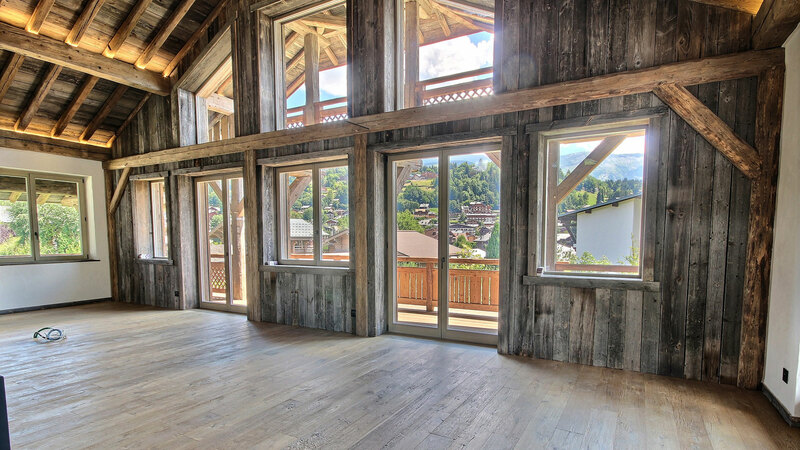 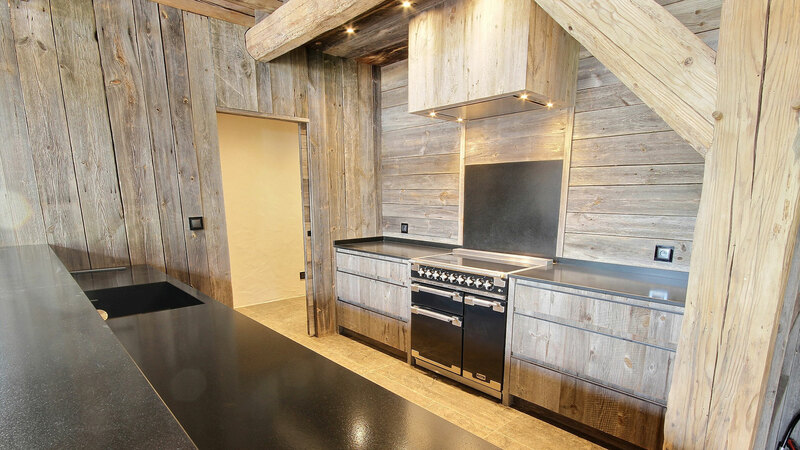 Chalet Nouvel is a brand new residence located near to the centre and the slopes of the popular, high end resort of Megeve. 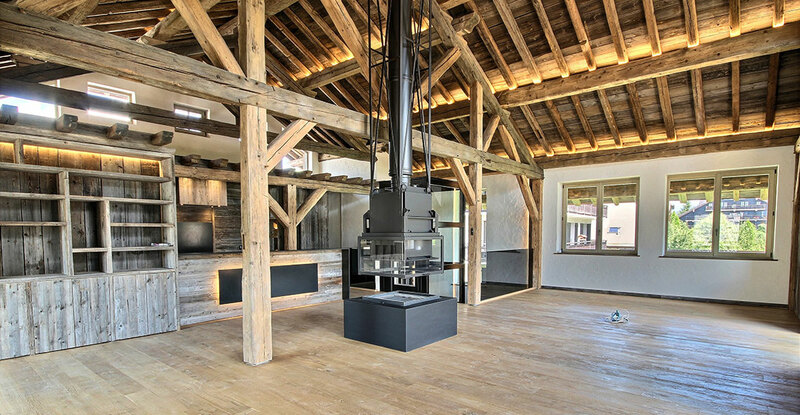 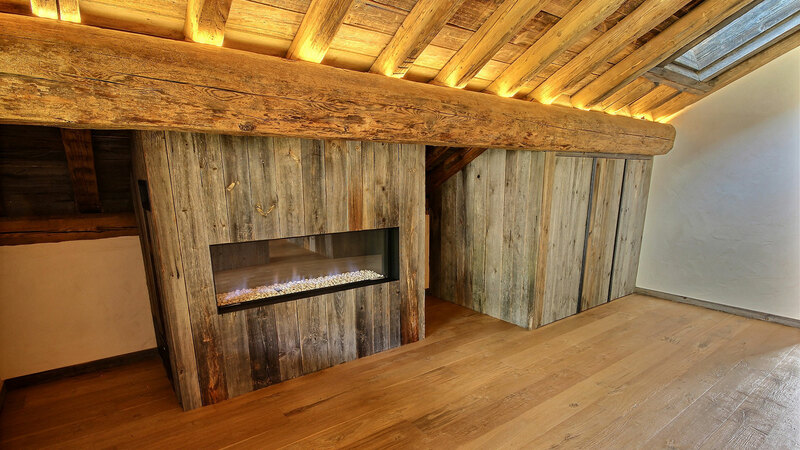 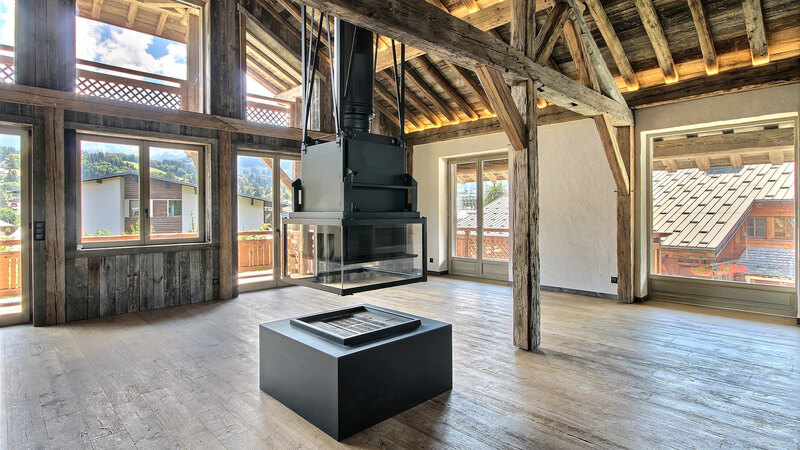 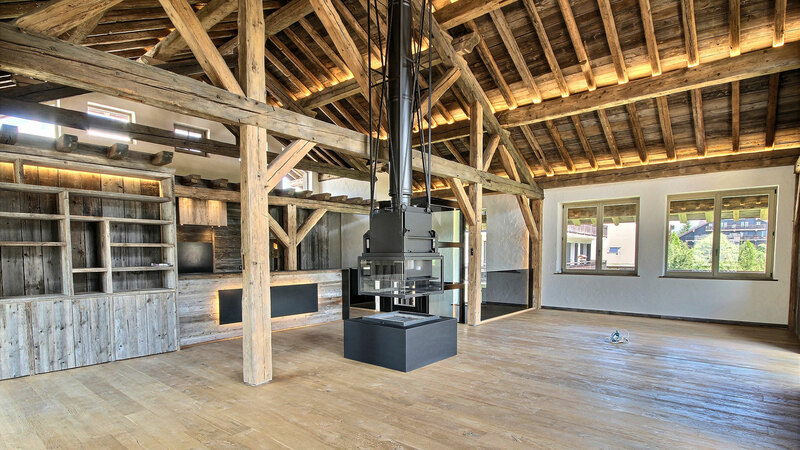 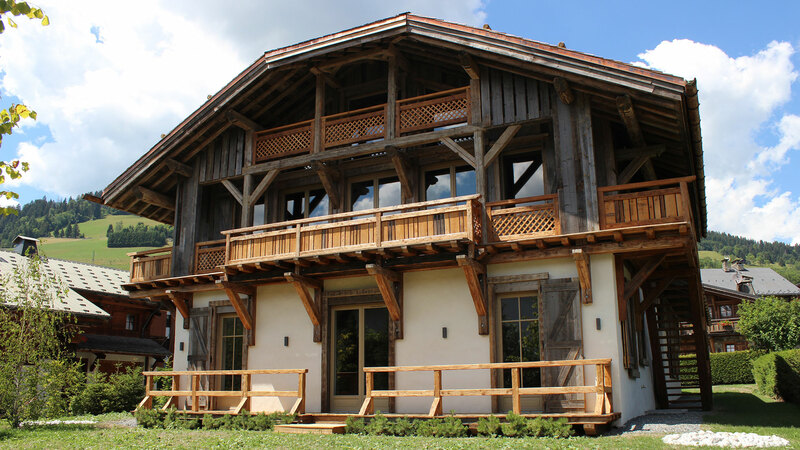 The chalet has been built in the style of a traditional local farmhouse and exudes both charm and quality. 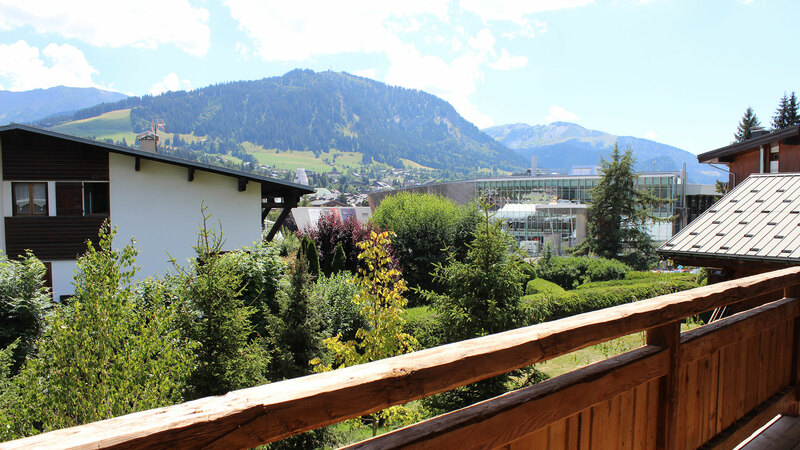 Spread over three levels, Nouvel has five en suite bedrooms and a very impressive open living/kitchen/dining area with double height ceilings and access to the south facing balcony. 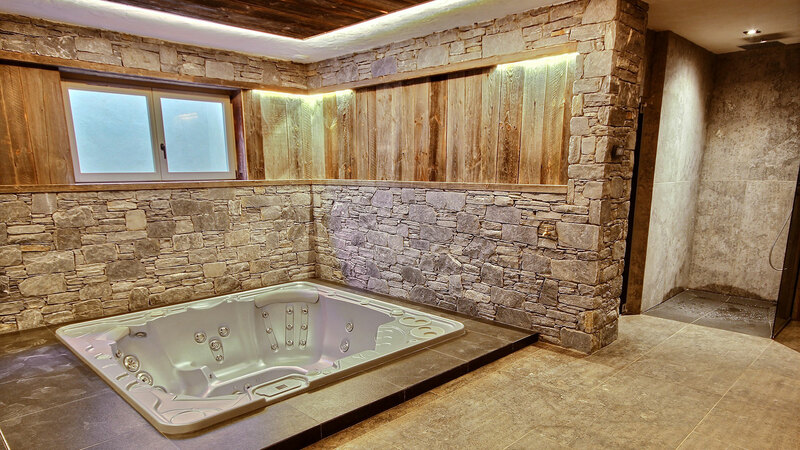 There is also a wellness area, fitness room, cinema and a garage.